The Japanese conglomerate is paying a handsome $11 bln valuation for the lacklustre power grid unit of its Swiss rival. Activists there will be placated by the proceeds and a restructuring. 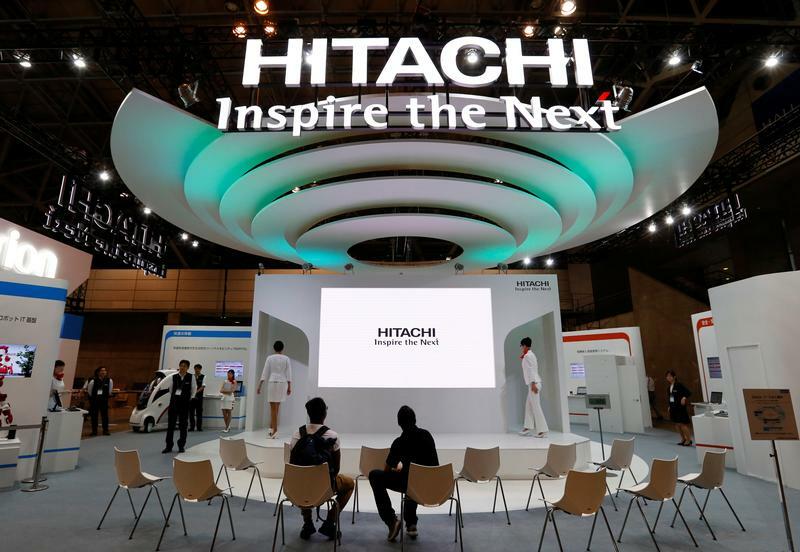 Hitachi becomes an industry giant but finding other benefits, like synergies, will be tricky. A logo of Hitachi Ltd. is pictured at CEATEC, Japan, 2016 at the Makuhari Messe in Chiba, Japan, October 3, 2016. ABB said on Dec. 17 it has reached a deal to sell its power grids division to Japan's Hitachi in a deal that values the unit at $11 billion, including debt. ABB will initially retain 19.9 percent of the division. The Zurich-based company added that it would return net cash proceeds of $7.6 to $7.8 billion to shareholders and that it would modify the structure of remaining businesses, resulting in roughly $500 million annual run-rate cost reductions. Activist Cevian Capital, ABB's second-largest shareholder, has long pushed for a separation of the power grids unit to increase management focus. ABB's power grid business employs 36,000 people and had sales of $10.4 billion last year, Reuters reported. It had an operating profit margin of 10 percent in the third quarter, down 60 basis points from a year earlier.